Hay All!, this is a quick review, recently I’ve been trying to get a bit fitter and healthier going on a diet and hitting the gym. To help me out I was bought a Fitbit Flex. 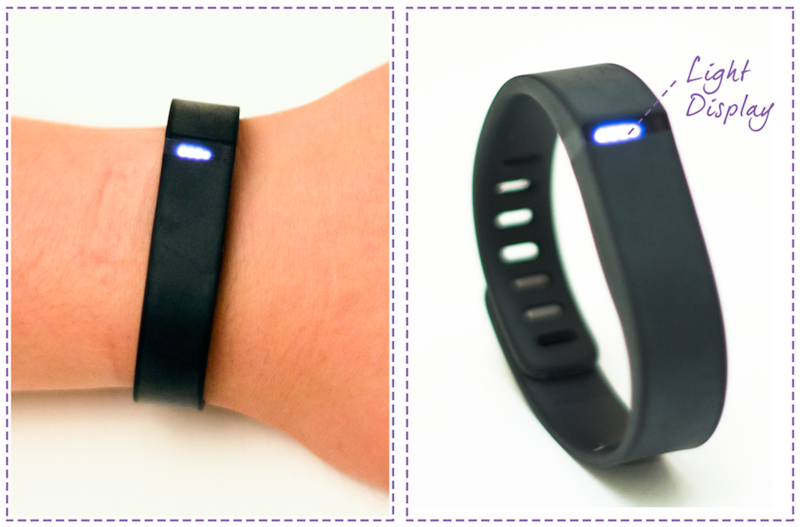 This device is a slim wristband you wear day and night. It tracks steps, distance, and calories burned as well as your sleep quality and wakes you silently in the morning. You can set personal goals and you can see how close you are to achieving this through lights on the band. A great feature that I have found is that you can log your activities and food and keep a diary to make sure you are on track. You can see active parts of your day and sleep pattern on graphs which is easy to understand and it doesn’t need charging for long or very often. It also syncs wirelessly with your computer or phone for easy monitoring. I have found wearing the band very comfortable and it easily blends in. The Fitbit Flex has been a real motivator for me and made it easier to keep on track with my regime and makes me keep active.